The City’s first immersive yoga and fitness studio – just around the corner from you! 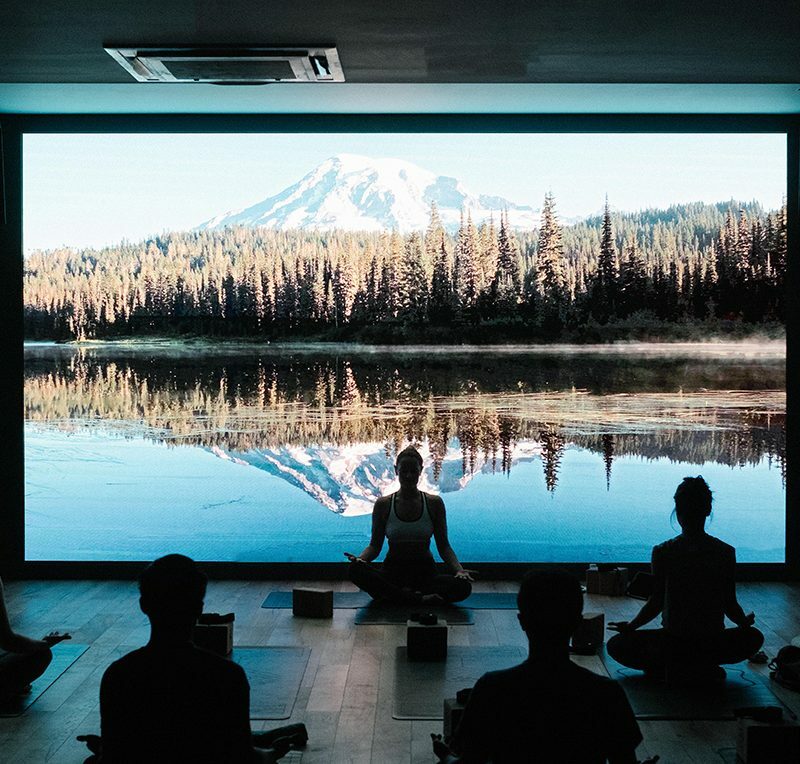 FLY offers yoga accompanied by cinematic visuals and uplifting playlists in its state of the art, immersive studio. Not into yoga? Try barre or FLY’s signature Low Impact class – a strength and conditioning workout designed by a physiotherapist and Crossfit athlete to be tough but kind on the joints. The studio is complete with showers, lockers, delicious Bamford shower products, hairdryers and straighteners. Feel free to drop by for a tour of our space and check us out online at flyldn.co.uk to see what we’re all about! Ongoing discount of 20% off our 5 or 10 class blocks. Option 1: We can offer this discount to individuals of your company to purchase for themselves. Option 2: If your company would like to purchase several blocks and offer your employees free classes, we can set up this account for you as well. We can set up bespoke class blocks of up to 200 classes if you have quite a few people interested. Click on the link to access the code you need to use when making a booking.